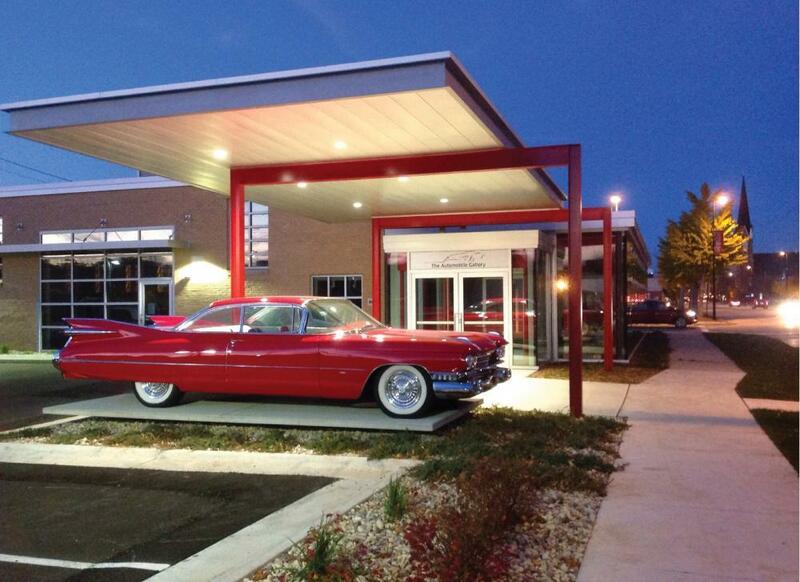 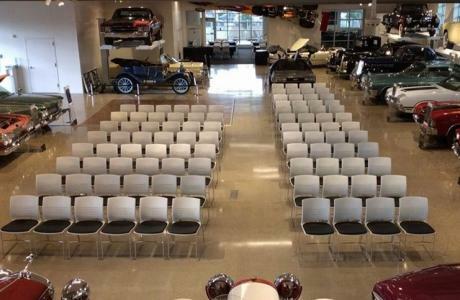 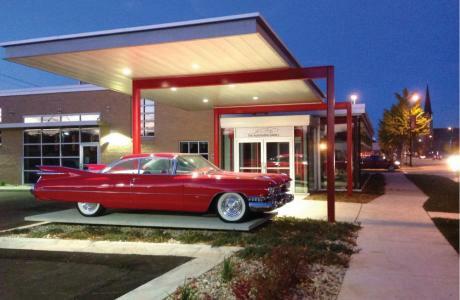 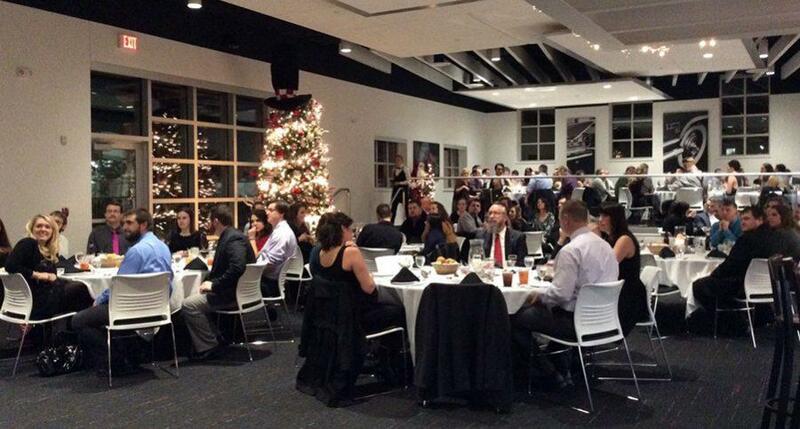 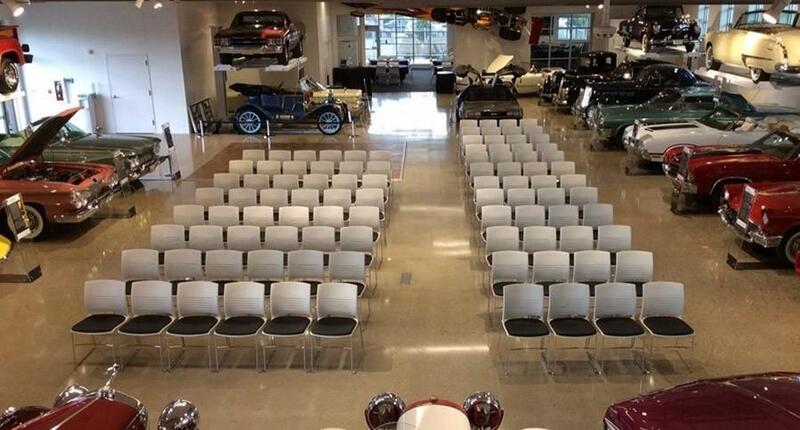 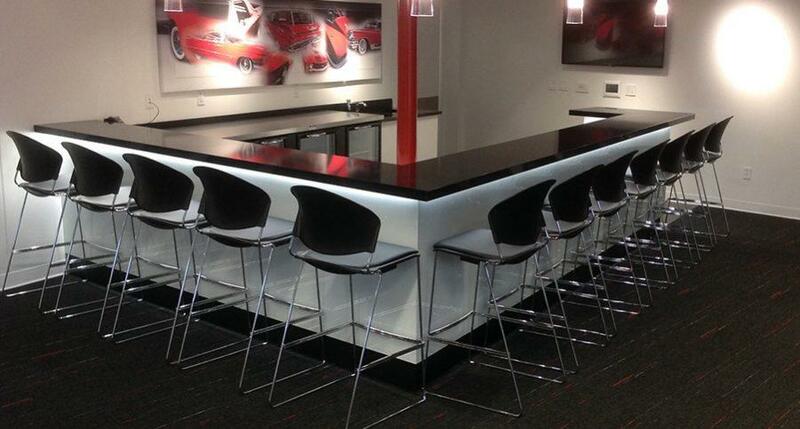 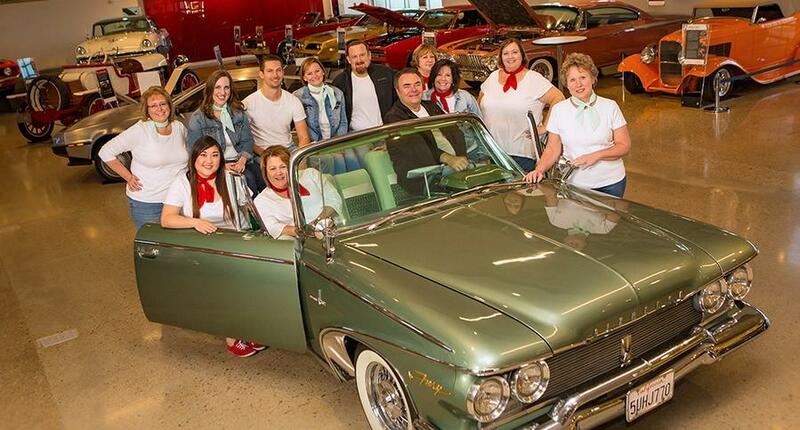 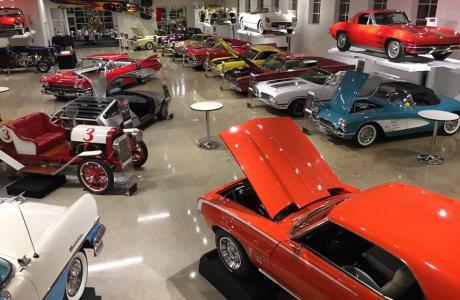 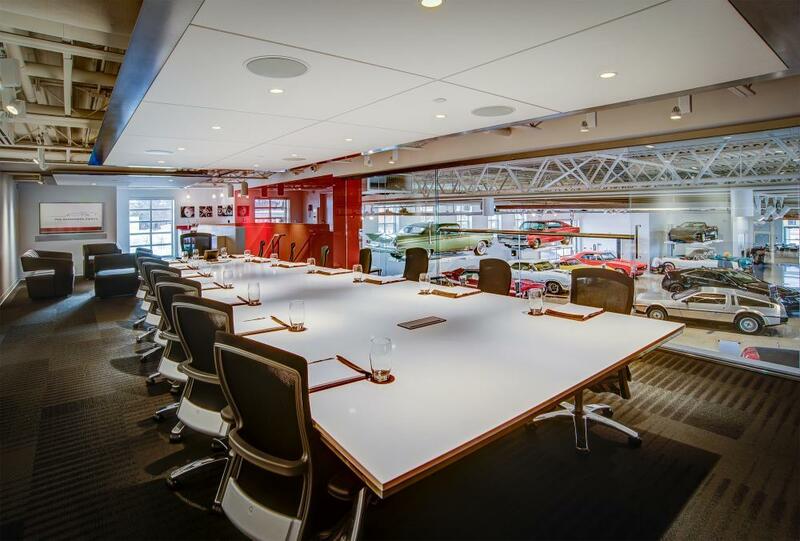 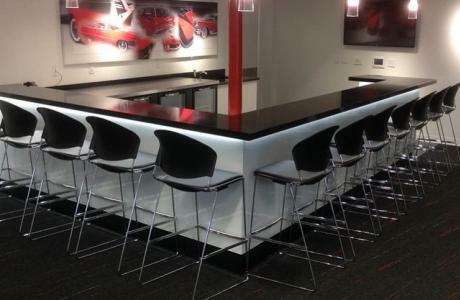 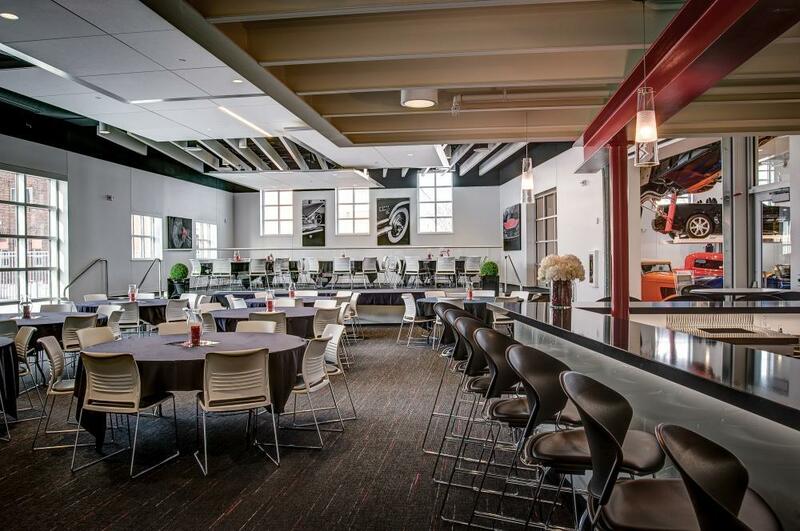 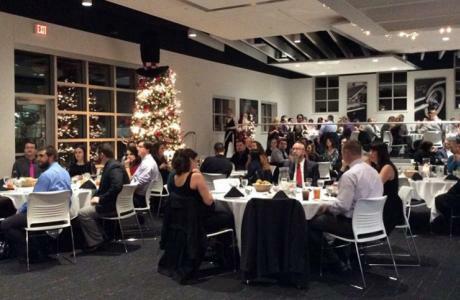 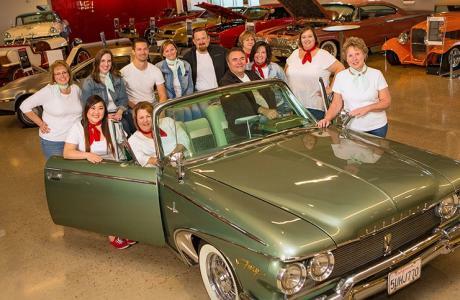 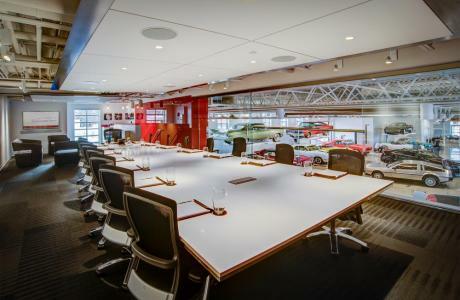 The Automobile Gallery is the premier space for nearly any event of distinction; from corporate events, holiday parties and seminars to wedding ceremonies, receptions and anniversary events, we excel at helping plan successful gatherings. 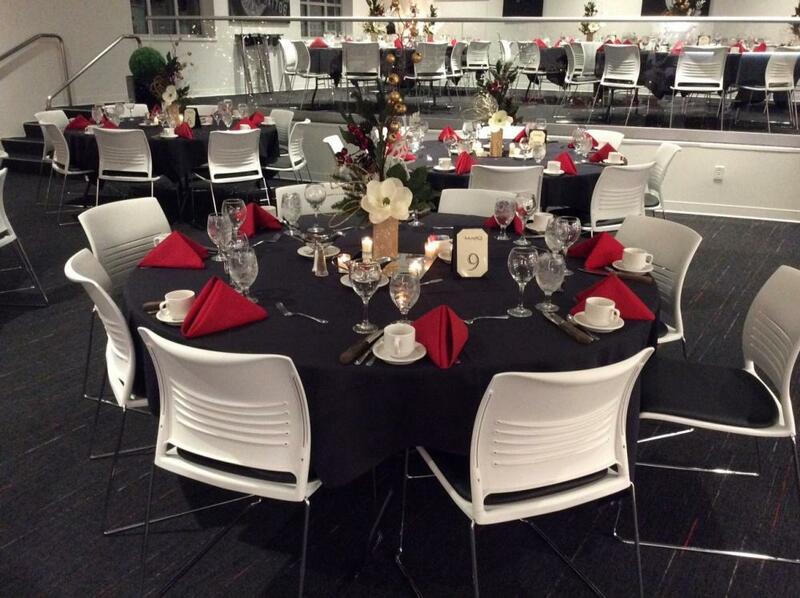 Best-in-class meeting and banquet spaces are both generous and flexible. 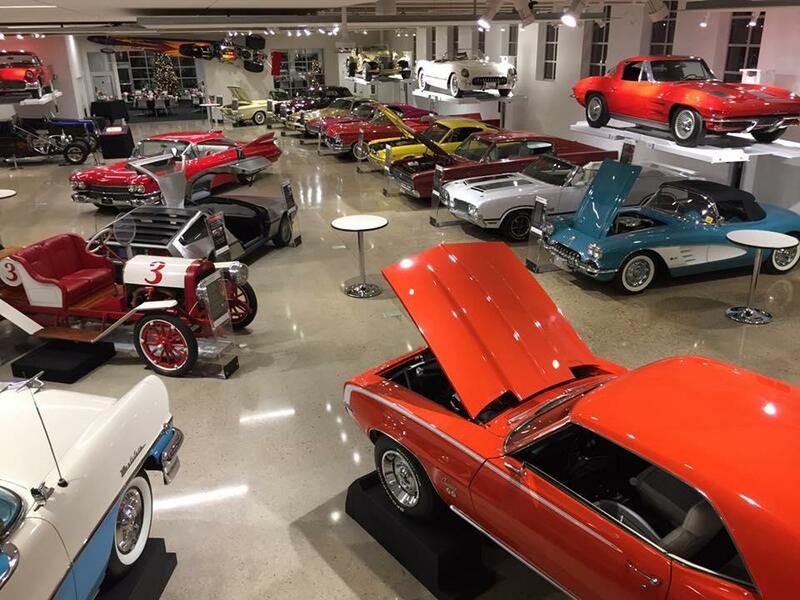 Our dedicated team will work to create an impressive event by adjusting exhibits and spaces to meet your requirements. 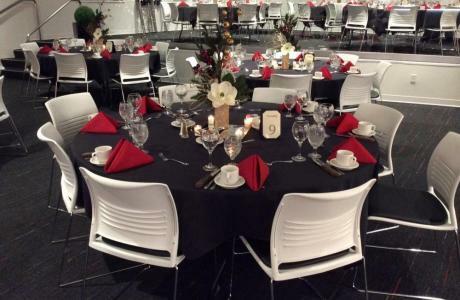 Exquisite dining options are available from our approved catering vendors. Full catering kitchen and bar facilities on–site.